In May 2016, CleanPowerSF started serving San Francisco residents and businesses with a new option to choose cleaner energy at competitive rates. CleanPowerSF is a not-for-profit program operated by the San Francisco Public Utilities Commission (SFPUC) that works in partnership with PG&E to deliver cleaner energy to residents and businesses. We purchase clean and renewable energy on behalf of our customers, which is then delivered through PG&E’s poles and wires. CleanPowerSF empowers San Francisco energy customers to reduce their carbon footprint while supporting local jobs, stable energy prices and new clean energy infrastructure. 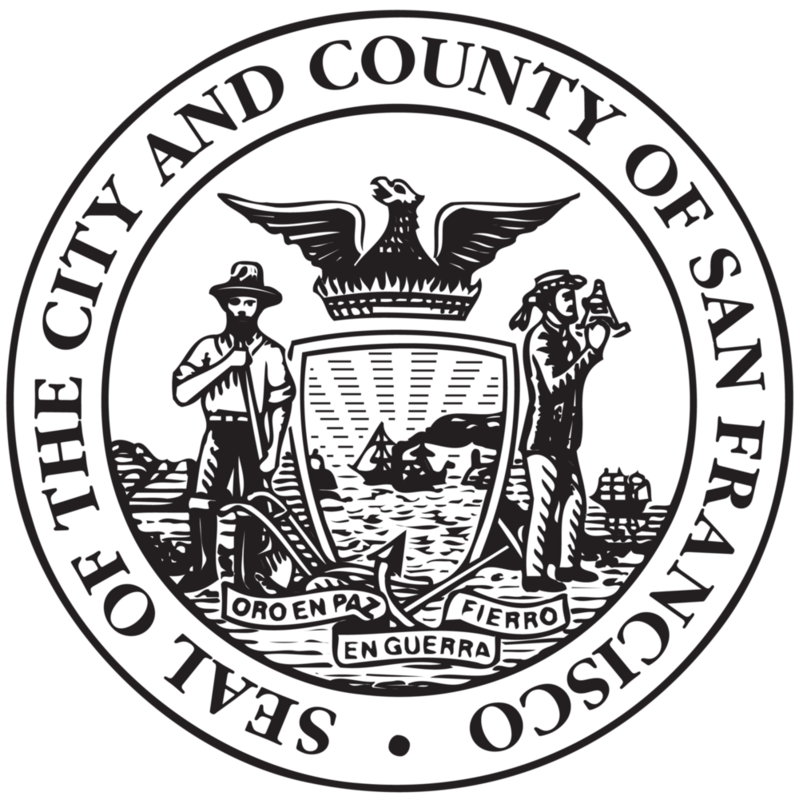 CleanPowerSF is San Francisco's Community Choice Aggregation (CCA) program. CCA programs enable local governments to purchase and/or develop power on behalf of the local community. California’s growing CCA movement has a track record of delivering savings on customers’ electric bills, while providing more clean power to the grid. To learn more about community choice aggregation, visit the CalCCA website. Choose CleanPowerSF to support clean energy and local investment.